This has got to be my favorite time of year! The holidays are coming, and one of my all time favorite? HALLOWEEN! 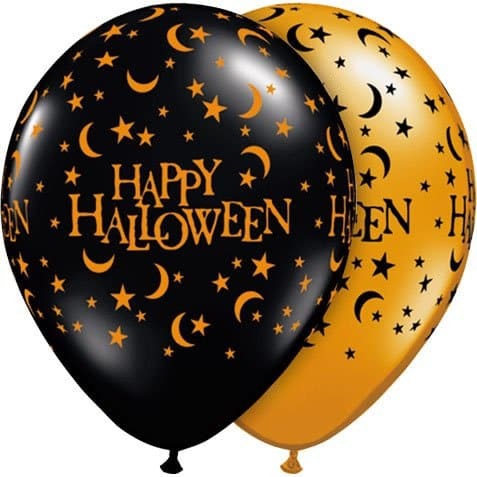 Who doesn’t love this holiday? Okay perhaps uber right wing christians…but other then them? EVERYONE! So what do you dress up as? 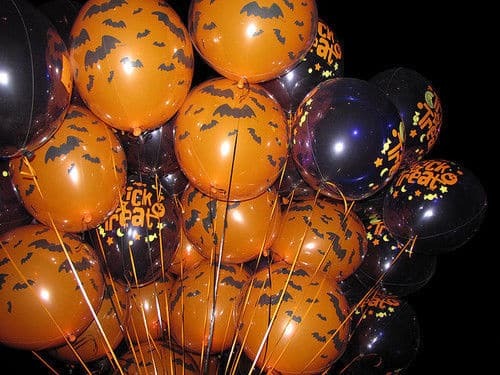 Do you some how incorporate the balloons into your costume? I am trying to this year but I need ideas people, so HELP!